The SteelSeries Xai may like like a pretty unassuming mouse, but it's packed with technology to cater for the twitchiest of twitchy gamers. 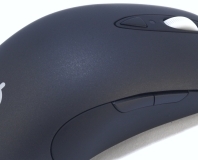 Read on to see why this isn't just an IntelliMouse clone. 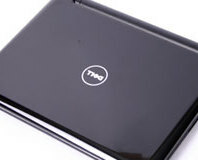 Dell's Inspiron Mini 12 is one of the first 12.1-inch Atom powered ultraportables on the market. Available with Ubuntu Linux, it sports a higher resolution display and the extra two inches it has over other netbooks should mean that typing doesn't feel cramped. Read on to find out how it gets on. 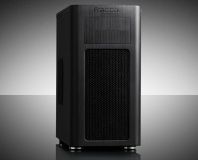 MSI's P6N Diamond is the company's upcoming premium nForce 680i SLI implementation. It packs more than a few surprises under its hood, the biggest one being an on-board X-Fi chip.